Several years ago, I thought that eating healthy meant noshing on boring, bland lettuce day in and day out. I imagined a sad existence without pizza, burgers or tacos (crazy, right?! )…and as a result, I stayed stuck in my unhealthy habits much longer than I should have. Our thoughts are super powerful. They’re literally the energy that ignites how we feel and what we do, so if we want to change anything about our bodies, our diets, our health or our lives, we have to change the way we think about those things. Eventually, I decided to challenge the way I thought about healthy eating. I told myself it could be delicious and I would somehow try to keep all of my favorite “unhealthy” foods on heavy rotation. 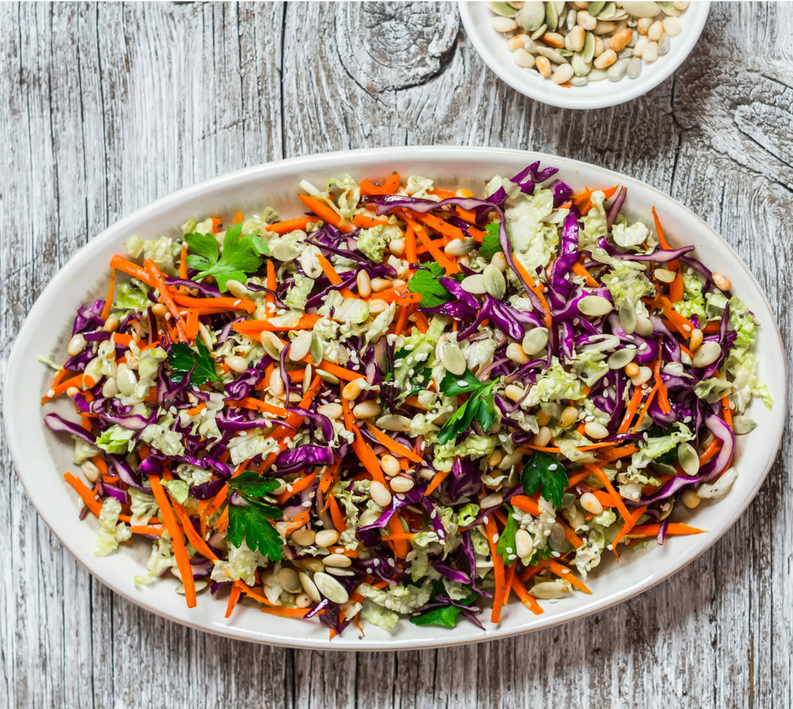 Swap It Don’t Drop It means that instead of dropping or eliminating certain foods from your diet, you simply make a few “healthified” swaps instead. I talk about this strategy A LOT (like here, here and here) because it’s an effective mind shift that prevents FOMO and makes the concept of eating better feel less uncomfortable, daunting and miserable…which then helps you take action, Jackson! I also love using the Swap It Don’t Drop It mindset with clients who are transitioning to a more plant-based diet. Most people are ok with reducing or eliminating meat, poultry or fish from their diet, but when it comes to dairy – watch out! – they just can’t imagine a life without it. That’s exactly why I’m so excited for this episode of Nourished. 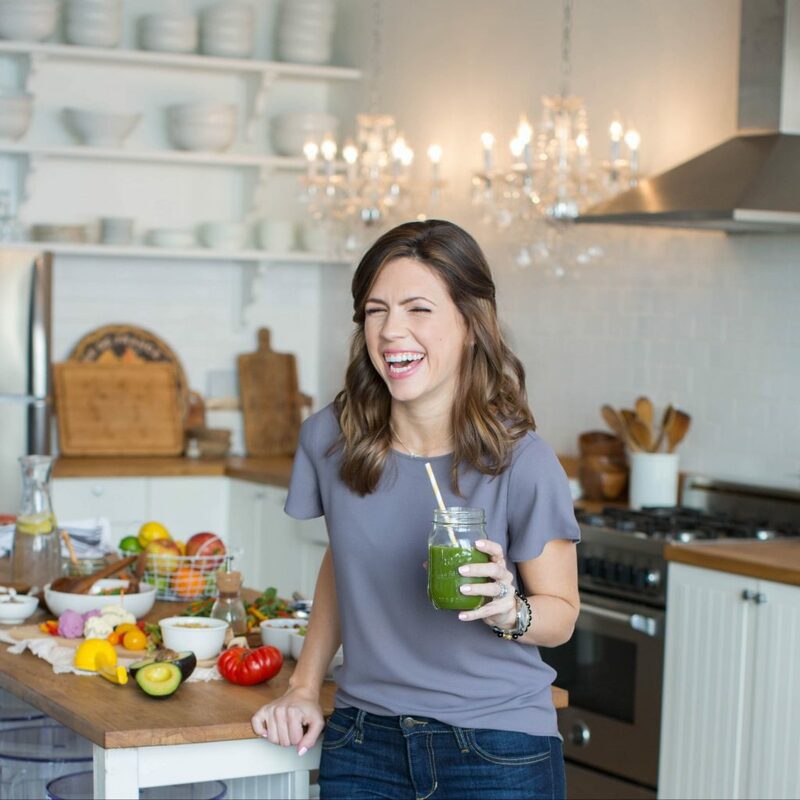 In it, we’re back in my kitchen and I’m showing you how to keep yogurt, ice cream and cheese in your diet with a few very delicious dairy-free swaps. We’re also whipping up a silky smooth nut milk, making one of my favorite creamy vegan condiments, and discussing the super simple plant-based egg replacement that I love to use for baking. If you’ve ever wondered how a dairy-avoiding person is supposed to survive in a dairy-filled world, then this episode is for you. We’re swappin’ (not droppin’) all of the essentials, so check be sure to check it out. After you’ve watched, I’d love to know what you think. What are your thoughts about going dairy-free, or shifting to a more plant-based diet? 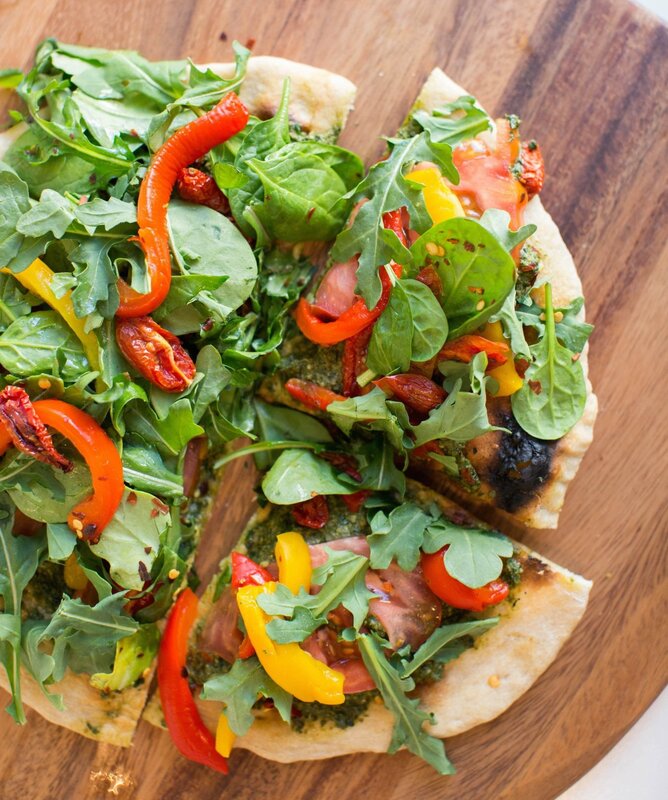 If you already follow a plant-based diet, what are some of your favorite swaps? 2. 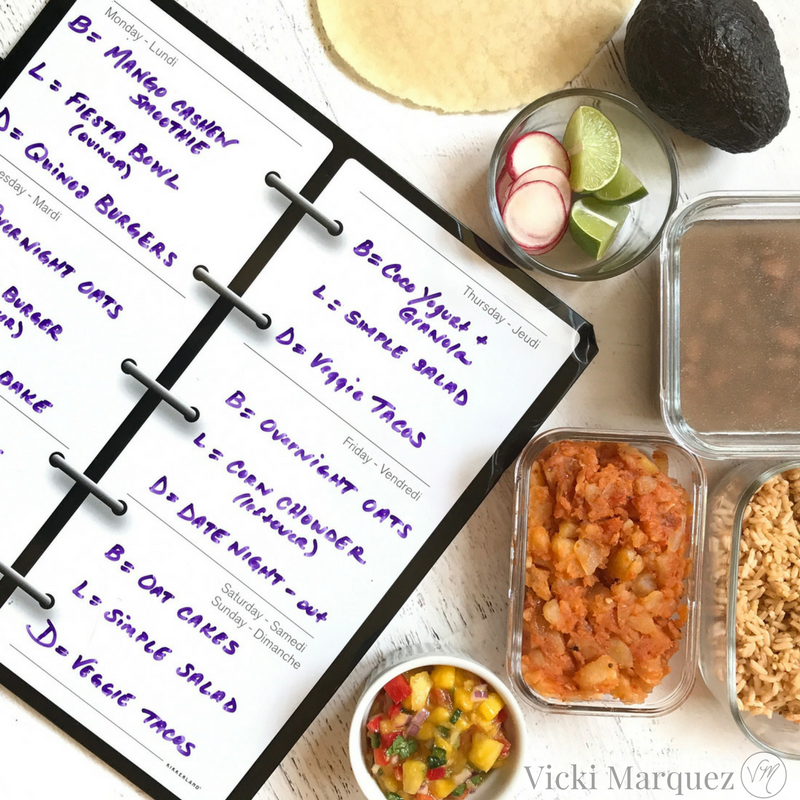 You know how I feel about meal planning. And I know it would make your life a whole lot easier if someone would just do your meal planning for you. So, that’s exactly what I’ve done! 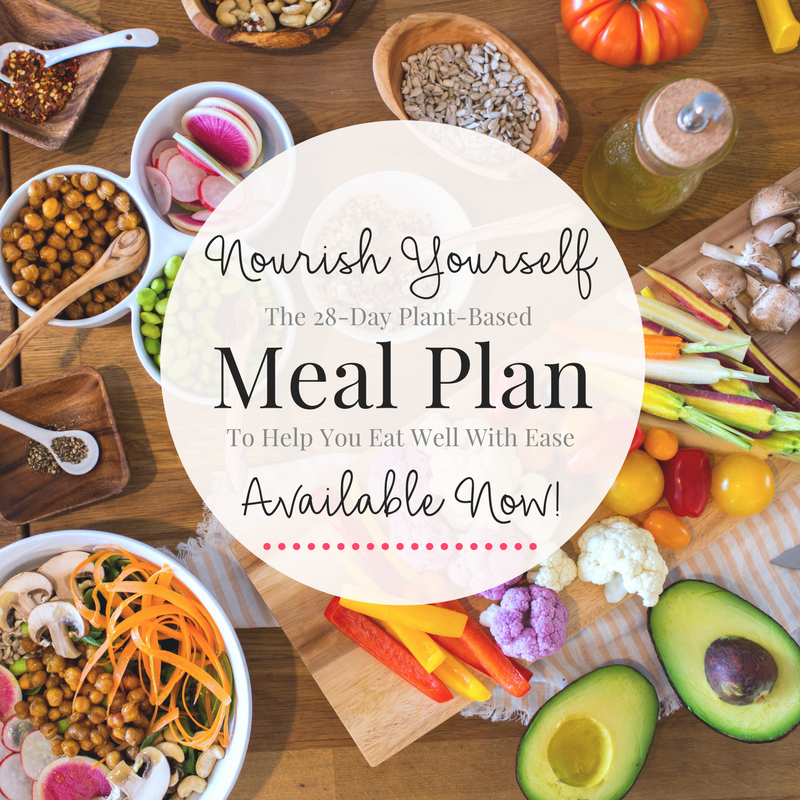 I’ve created a 28-day plant-based meal plan JUST FOR YOU! It’s called Nourish Yourself and it’s available now RIGHT HERE. I can’t wait for you to check it out and hear what you think. Oh…and if you’re not on the VM Subscriber List yet, now is the time to join for special savings and exclusive subscriber bonuses. P.S. Sharing is caring! Forward this email to friends, family, co-workers, or anyone who’s trying to eat better and/or add more plant & veggie-based foods into their diet. P.P.S. 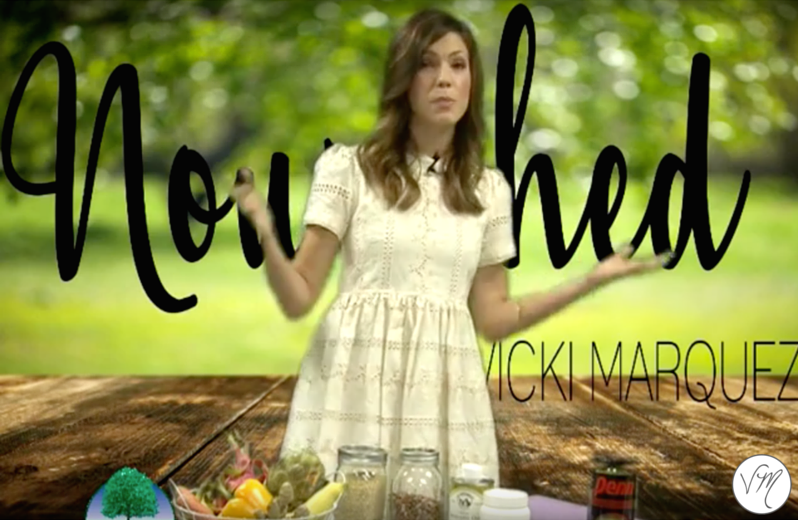 If you’d like to watch Nourished when it airs (or if you want to stream it live), you can get the how-tos on that here –> PHTV Channel 4. Or subscribe to The VM List (on the right sidebar of this blog) to have episodes delivered right to your inbox! OMG can NOT wait for Nourish Yourself. I soooooooooooooo need that! Great show! I’ve been using your Swap It Don’t Drop it mantra since I first read about it in your e-book and I have to say it really does help me make better food choices. I’m not plant-based but I have been easing into it as you suggest and I noticed a big improvement in how I feel. 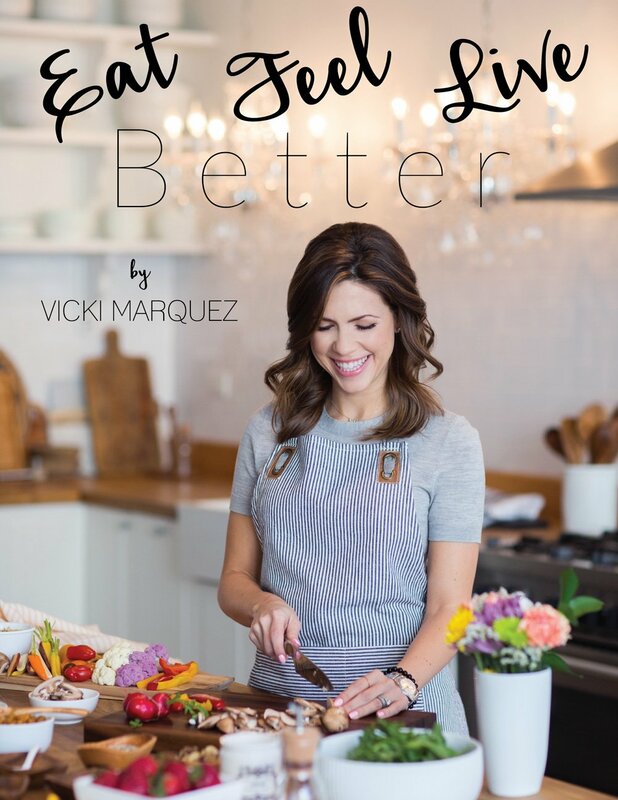 I’m eager to try these recipes and am very much looking forward to your meal plan. Thank you for the great advice and recipes. Linda! Thank you SO much for sharing! 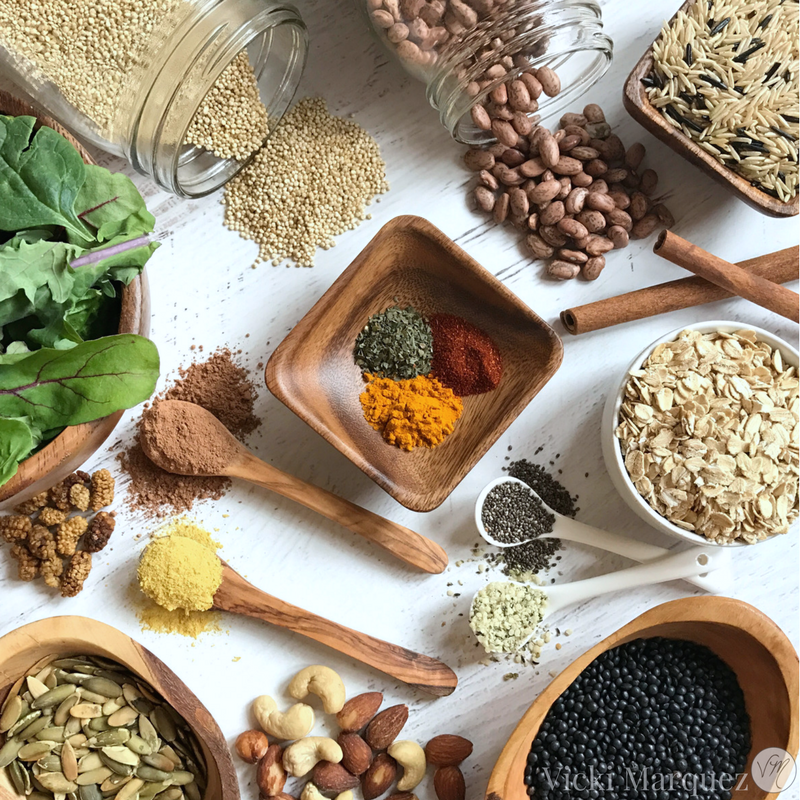 It makes me super happy to hear that you’re using the SIDDI strategy & it’s helping you eat better! 🙂 Sending big love your way. I’ve been wanting to make almond milk for the longest time, but I haven’t because it seems intimidating, but you make it look so easy, so I’m going to try to make it this weekend. Thanks for the video and step-by-step instructions!